This post was updated in August 2018 to reflect the most recent rankings. If you’re interested in pursuing your MBA at a top business school, then you’re in luck. The lovely people at the US News and World report recently released their Best Grad and Business School rankings for 2019. Well, the US News and World Report uses the same methodology each year to survey all 480 master’s in business programs accredited by the Association to Advance Collegiate Schools of Business International. Of the 387 respondents this year, 127 supplied enough information to be ranked. All rankings were calculated in 2018. 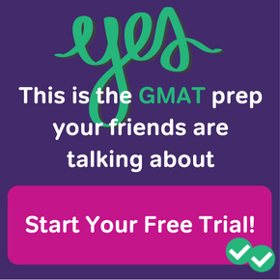 This report’s rankings take into account such criteria as program assessments by peers and recruiters, graduate employment rates and placement successes, mean starting salaries for graduates, student selectivity, the mean GRE and GMAT scores of accepted applicants, and the program’s acceptance rate. 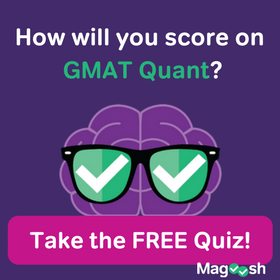 If you’re an all-around exceptional applicant (we’re talking top GMAT scores, excellent academic and work achievements, and clear goals for how you plan to use your MBA), then this list is definitely for you. So, without any further ado, here are the best business schools of 2019. No surprises here. In fact, the top ten list is very similar to previous years’. Harvard Business School (read more about our take on Harvard GMAT Scores) and University of Chicago (Booth) tie for the top spot, with University of Pennsylvania (Wharton) as first runner up. This year’s list includes everything from small, private universities to large, public schools. When viewing these rankings, don’t think that you absolutely have to apply to a top program, or that you must spend the money on a private university in order to get an amazing business school education. But keep in mind that, in the business world, b-school brands can carry a lot of weight. Finding the MBA program that’s a good fit for you is no easy feat. You are going to need to take into account the specifics of each program — things like location, cost, size, student body, reputation, and program fit. Plus, you’ll want to factor in your personal goals, and where you’d like to see yourself, career-wise, in five and ten years. Remember that some MBA programs are intended for young professionals, with little work experience, while others are intended for mid-career professionals. Some focus on entrepreneurship more than others. Some have more hands-on job training or a better career center. Weighing the pros and cons takes time and energy, and possibly the help of an admissions expert. 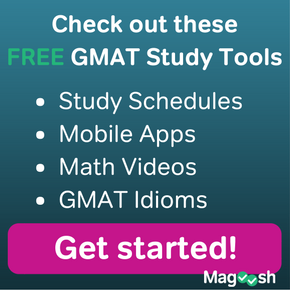 What Does GMAT Stand For?